Start taking classes at Revolution Fitness Factory and other studios! In this Cardio Dance Fitness class, you will be taken through a musical time machine. With each song, we’ll move forward through the decades as we explore the different choreographic styles of the time, fusing them with high energy, contemporary moves for a great cardio workout. Don’t worry, by the time the class is over, we will have landed back safely in 2018. There are no upcoming “Dance Party Time Machine” classes on this day. Please bring water and a towel! Essentia water and Kill Cliff recovery drinks are available for purchase as well. All ClassPass clients MUST check in on the Ipad prior to entering the studio. Begin by typing your name, clicking your name, then clicking the class you are registered for. Easy-peasy. All Revolution Fitness Factory asks is that you arrive on-time or early. They're not big fans of late-comers (however, they understand things happen). 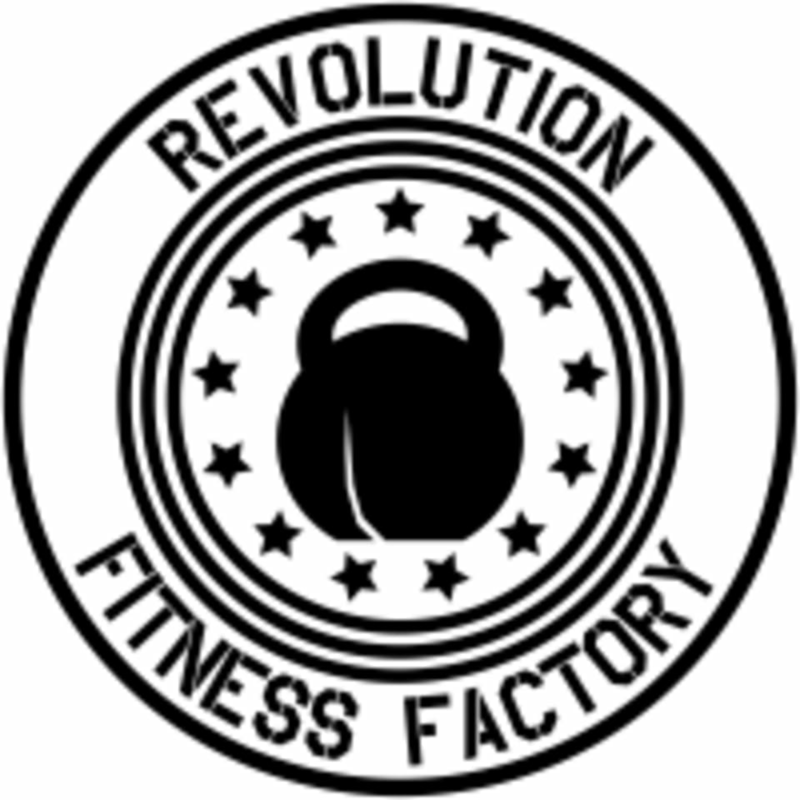 Revolution Fitness Factory is located at 1516 N 5th St, #104 in the Billy Penn Studios on the corner of North 5th and Oxford streets. The studio is in between the Billy Penn Studio Leasing office and Ideal Tile (look for their big kettlebell logo). Best part: Free parking. You can park on the street or in the fenced in lot across the street. Google maps will probably put you about 100 feet south of where the studio is but don't worry, they're working on it.